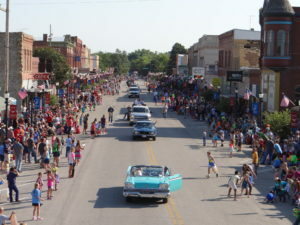 The City of Ellsworth collaborated with multiple organizations to plan and implement the 150th anniversary celebration. The event drew more than 8,000 visitors that stayed in area hotels, ate in local eateries, and learned about the history of Ellsworth through tours and reenactments. School children were able to participate in the reenactments and learn more about the community heritage and the significance the Ellsworth Cattle Trade had on the cattle industry in 1867. 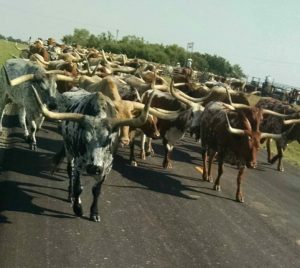 A grant from the Hansen Foundation helped with the cattle drive reenactment.